The course is suited for Accounting professionals who want to enhance their career options. Final accounts are the last stage of financial system of an organization. It both shows financial position of the company and profitability to company, its owners and other interested parties. All the financial transactions are first recorded in journals then posted in ledger and then they are balanced and final accounts summaries them all. This is the first account of the final accounts. At this step gross profit and loss is calculated. On the debit side i.e. left hand side opening stock, purchases and all the direct expenses are shown. If debit side is greater than credit side, the excess amount is called gross profit. It is moved to the credit side of profit and loss accounts. Is credit side is greater than debit side; the excess credit amount is called gross loss. It is moved to the debit side of profit and loss account. It the second step of final accounts. At this step net profit and net loss is calculated by the business. It takes net profit and net loss from the trading accounts; transfer all the indirect expense accounts, such as salary and wages, utility expense and advertising expense etc to the debit side and transfers all the indirect incomes such as interest earned, dividends shared and profit on sales earned on the credit side. It basically separated our earning and expenses so that we can further process with the final accounts with least possible errors. Balance sheet is the final step of final accounts; construct to find out the financial position of the business at a particular period fiscal or annual. Balance sheets consist of three building blocks of basic accounting i.e. assets, liability and owner’s equity/owner’s capital. Balance sheet is not an account it is a statement. There are no debit or credit sides. The left hand side of a balance sheet consists of all liabilities of the business and right hand side consists of all the assets and owner’s equity/ owner’s capital. In balance sheet of the final accounts both sides must be equal. Training coursed for final accounts are designed for those who want a bright career in the accountancy industry. 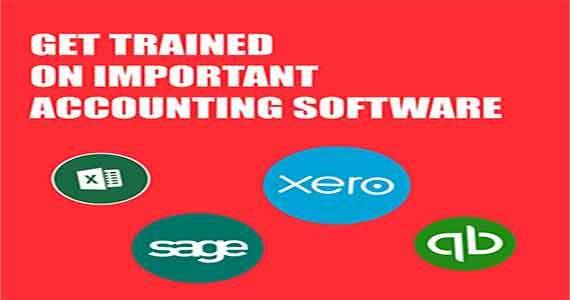 With this training course you will be able to run final accounts proficiently.